Siam Star MMA in Allen offers a Real Deal Mixed Martial Arts program that can turn anyone, regardless of age, gender, or previous experience into a quick and powerful fighting machine. We offer the premier blend of Muay Thai Kickboxing, Brazilian Jiu Jitsu, and traditional Martial Arts to give you the most well-rounded and effective MMA program in the Allen area! 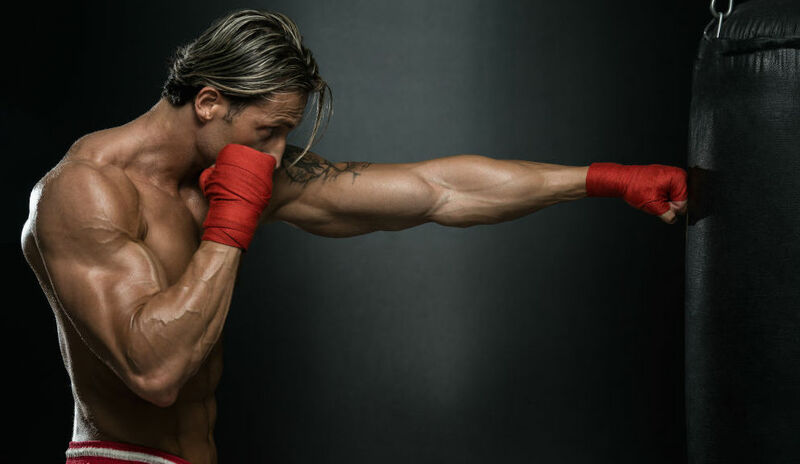 Become Battle-Ready With MMA Classes In Allen! Our experienced instructors at Siam Star MMA are ready to teach you the most effective MMA techniques in the world! This full-contact sport uses both striking and grappling techniques, meaning that your self defense skills will prepare you for any situation - both on and off the mat. Getting Started With MMA In Allen Is Easy! 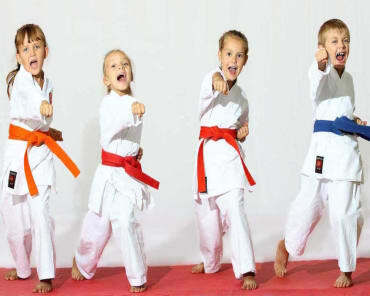 Our MMA program at Siam Star is popular for a reason - it's the best around! Simply fill out the short, no obligation form on the side of this page to join our team for fun, exciting classes!